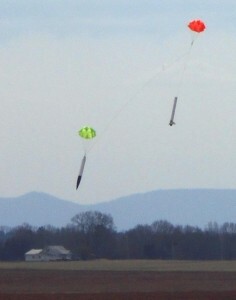 that the challenge of making two strong flight scores with the new rules was grueling. 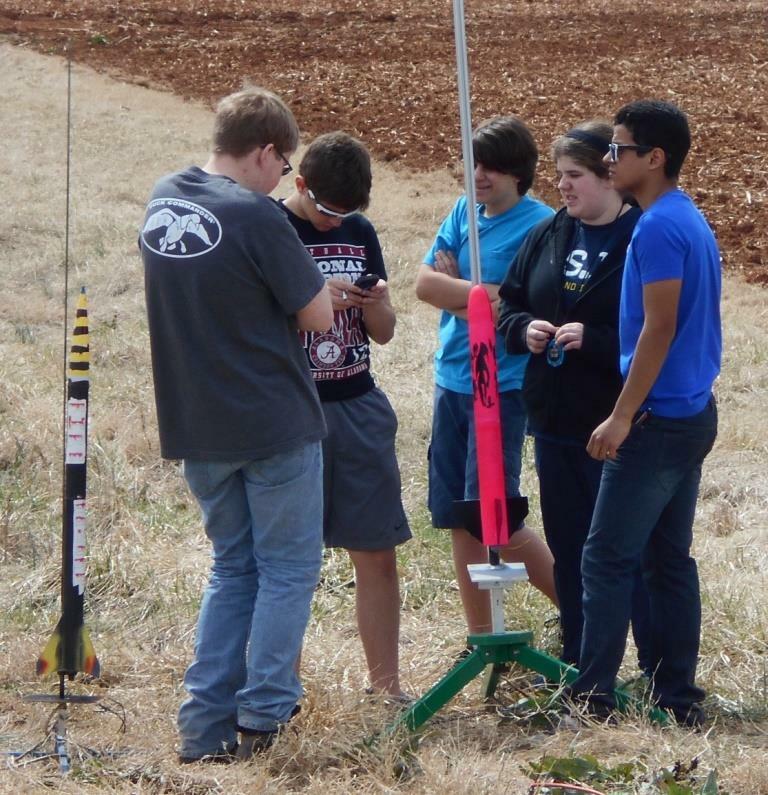 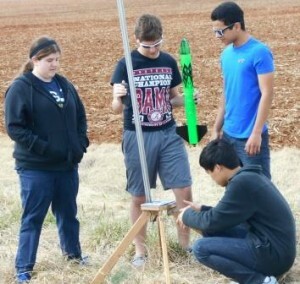 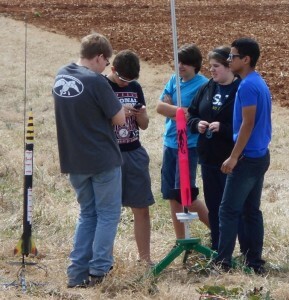 But the Falcon Rocketeers, a team with members from multiple schools who finished in 11th place nationally in 2013, are going back to Manassas this week and all the pride of the state goes with them. 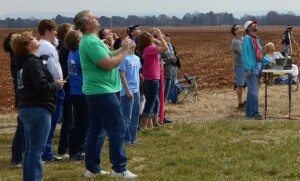 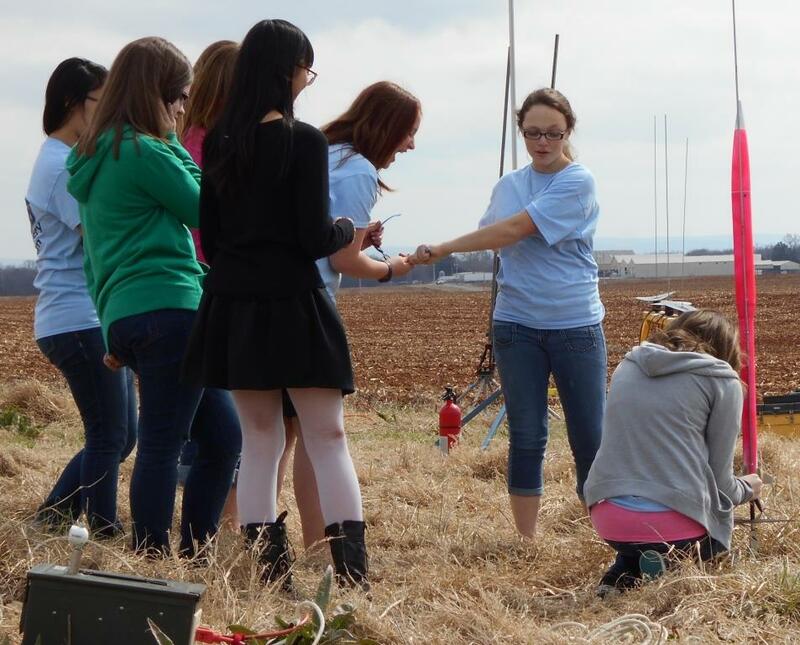 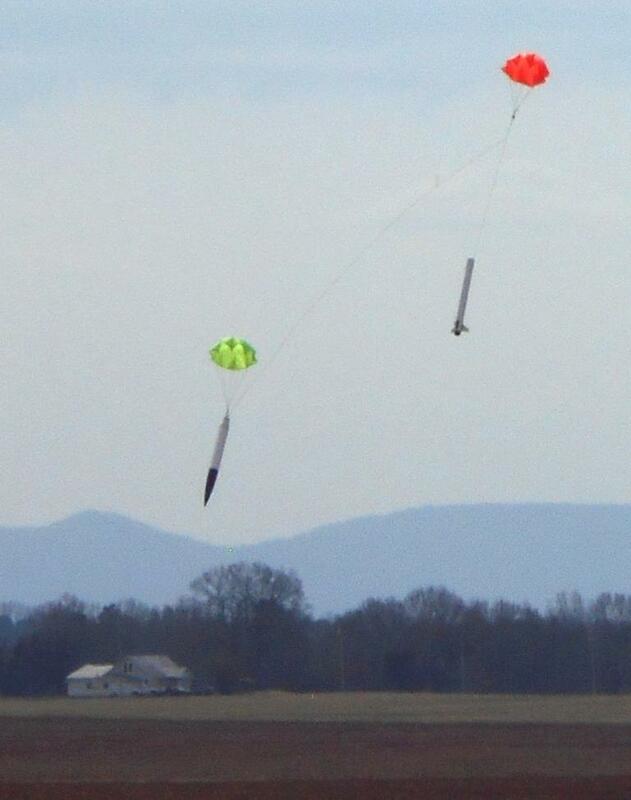 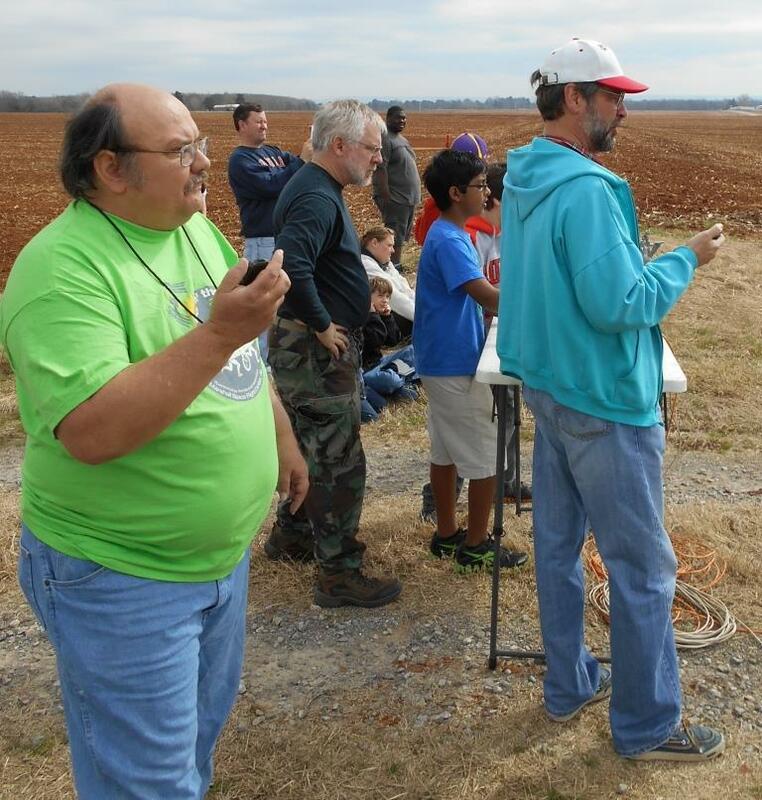 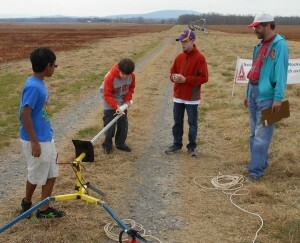 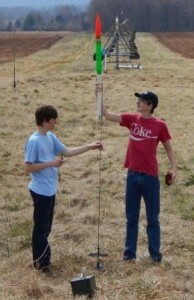 Watch the TARC website http://www.rocketcontest.org/ for the contest results on the afternoon of May 10, 2014. 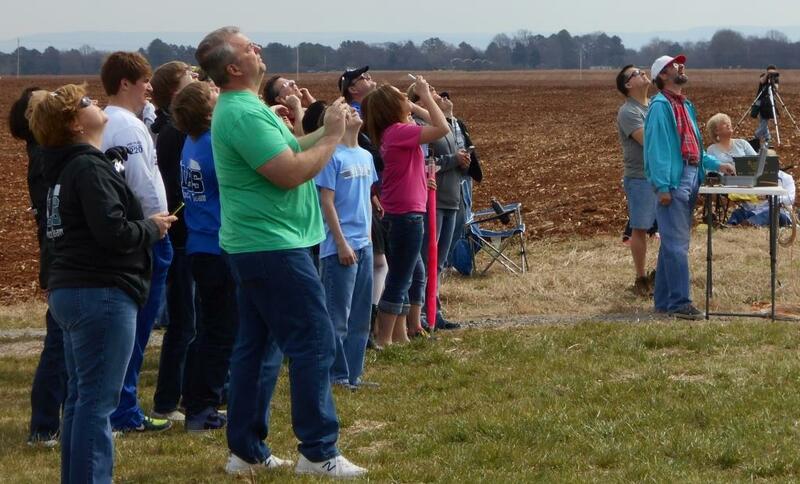 To close out the season attached are photos from the March Madness launch courtesy of Elizabeth and Nicholas Pate.